School is a wonderful place to explore and learn new things but parents are well-aware that this place can also be a major source of stress for kids. A school day begins and ends with passing through bumpy roads and enduring slow-moving traffic. Kindergarteners are not excused from pushing trolleys that carry heavy loads. Students have to juggle various seat works, assignments, recitations and quizzes for 8-9 subjects. In a nutshell, going to school is eternally beneficial but it is hard work! 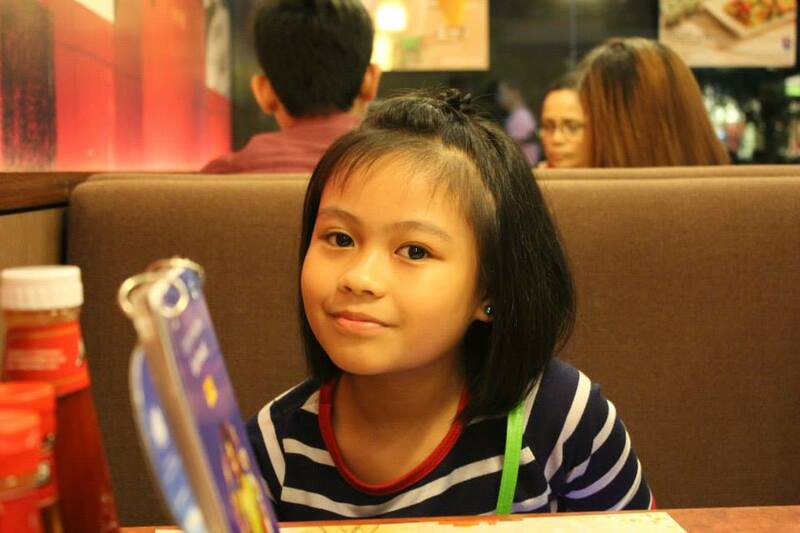 My 8 year old niece Sofia. Parents can instill the value of diligence and patience to lessen the hurdles kids face at school. Feed them with knowledge that can widen their understanding and sharpen their minds. Be involved in their school life. Assist in checking if assignments and projects are done correctly and completely and be on guard for any emotional or physical traumas they might be experiencing within and outside school premises. Extracurricular activities can also help build self-esteem and develop healthy social life for most school children as they learn to interact with other people. Being sick or sickly is a big burden to students as they need the strength and energy to keep up with the daily demands of school. Exercise and good diet are essential in maintaining physical well-being. Parents must take time to engage their kids in fun physical activities and prepare delicious and healthy meals. Responsible parents naturally go for safe and quality ingredients, but to make meals more enjoyable and nourishing for school children, they need to introduce variety of food ingredients and expand cooking methods from only frying to also sautéing, steaming, blanching and boiling. If frying is unavoidable, it is recommended to observe proper frying temperature (365-375'F) to decrease oil absorption. Test by dropping a small piece of food into the oil; the temperature is right if the piece of food rises above the oil within 3-5 seconds. 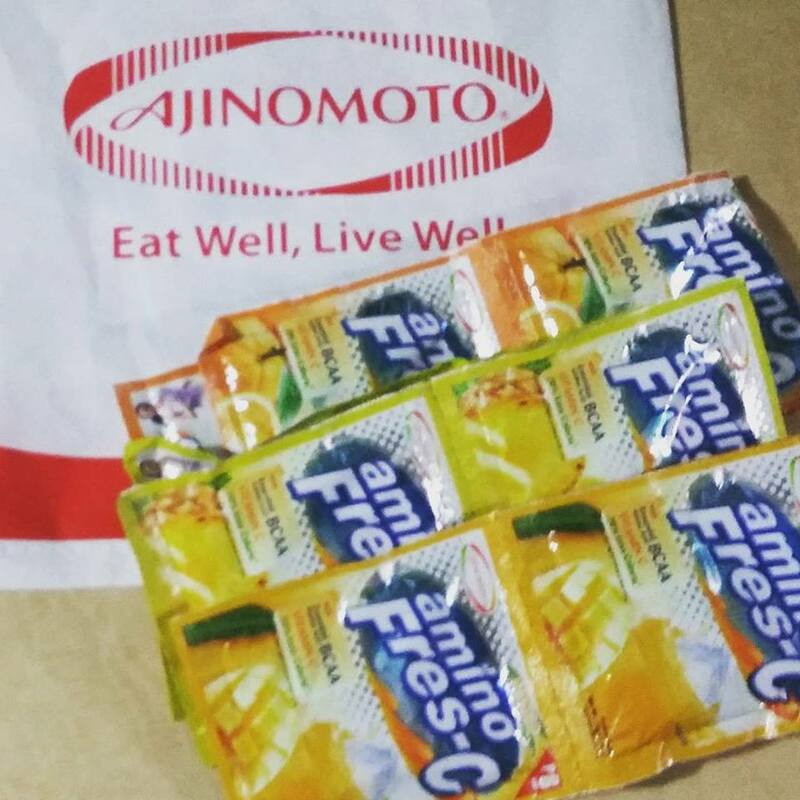 The new “amino Fres-C” Instant Juice Drink Mix is a great addition to kids’ baon. This is the only powdered juice drink that is packed with Branched Chain Amino Acids (BCAA) with Glutamine and Arginine. These specific amino acids are building blocks of protein that maintain energy levels, support muscle growth and repair, and toughen immune system – making this drink perfect for sustaining kids’ demanding schedule at school. “amino Fres-C” is 70% less calories compared to other juice brands, so they get to enjoy the real fruit taste of its orange, pineapple and mango variants, without the unnecessary calories. The new “amino Fres-C” is available in local supermarkets for only PhP 8.00 per 1 liter pack.